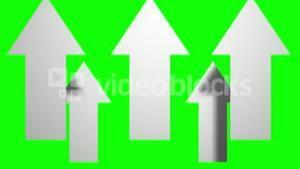 Search Results for "green screen arrow"
Animation Clstopwatch animation icon design moving arrows on green screen. clock time lapse. 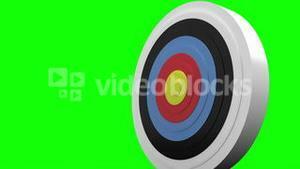 animation clock on a green background. 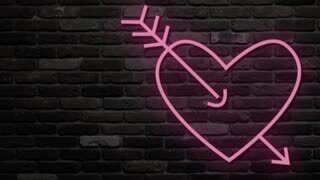 Neon light glow at dark brick background. 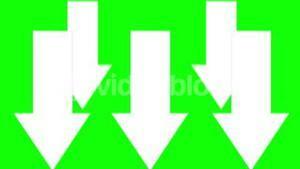 Arrow shot heart symbol of love. Half with brick background for use as is. Second with alpha channel. Put it on own any wall background and scale. 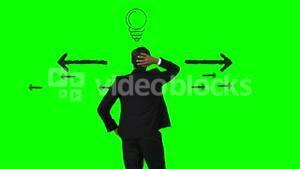 APPLE ON HEAD,Man faints right after the apple on his head gets shot.Drawn animation.HD 1080.Green screen/alpha matte. 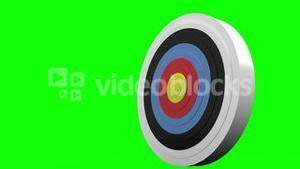 Success and Strategy Concept - Arrow Bullseye Target with space for your text. 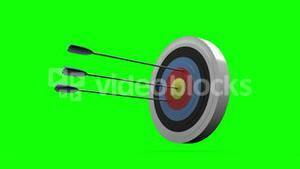 Arrows Shooting Target Darts over green screen background, reach your goal concept.